Welcome to Riffle and Rise! And welcome to Colorado's Western Slope! Majestic mountains with peaks over 14,000 feet provide some of the most spectacular mountain scenery in the state. 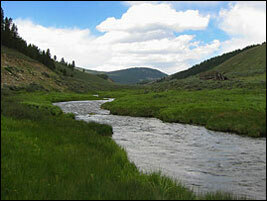 Fly fish the premier trout rivers of the Gunnison Valley, including the Gunnison River, Taylor River, and East River. And chase wild trout and native cutthroat in the high country. Choose the Western Slope for your next fly fishing adventure! 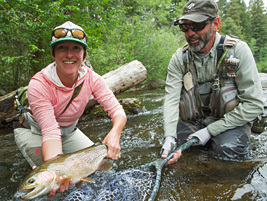 Fish with Eleven Angling on the premier trout rivers of Colorado's Western Slope and beyond. Fly fish for brown trout, rainbow trout, and native cutthroat in the Gunnison Valley. 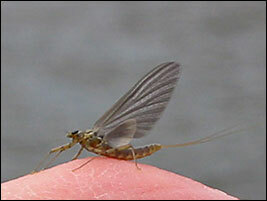 Get the latest information on fishing conditions, insect hatches, and real-time river flows.